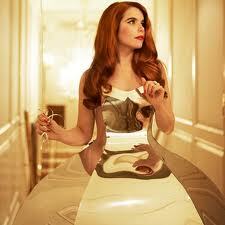 I have a massive girl crush on Paloma Faith. I’ve seen the lady herself about five times in the last year (not that I’m a stalker or anything) and every single time she’s given the performance of her life. I adore her carefree attitude, retro styling and love of make-up, so in my opinion it was only a matter of time before some beauty brand snapped her up for a collaboration. 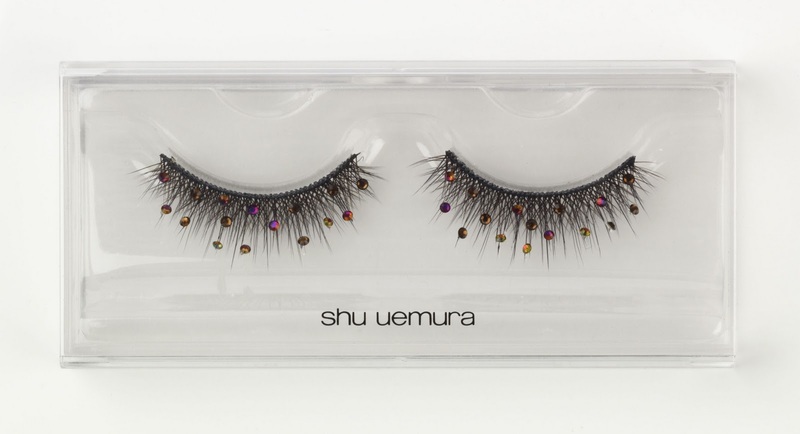 Beauty blogger favourite Shu Uemura has done just that by launching the limited edition ‘Paloma’ range which will be available exclusively in Selfridges, London, from February. The range consists of a lipstick, eyeliner, smokey eye collection and some super-dooper sparkly lashes that would be right up Paloma’s street. I love the design and 1920’s retro feel which shows that it really is a collaboration with one of Britain’s hottest starts right now. I do think it’s a real shame though that it’s only available in one store in the whole country, as I know a lot of you lovely ladies will miss out. Here’s hoping if it’s a success they’ll launch the range nationwide in the future! This collection looks rather yummy indeed!! I like!!! I think I NEED those eyelashes in my life. I love Paloma Faith. I went to see Never Mind the Buzzcocks being recorded and she was really nice, no ego or anything.